Volvo Trucks has just revealed their new all-electric autonomous truck, the Volvo Vera. In a bold new step forward, Volvo has stripped the self driving truck down to the bare essentials, and has forgone the inclusion of a cab entirely. The Volvo Vera stands is the Swedish automaker’s exciting take on the potential future of autonomous shipping. In a statement issued by Volvo, the Vera will come equipped with 300 kWh battery capacity with a maximum range estimated to be around 186 miles. The autonomous truck was also reported as having motors with a maximum power rating of almost 500 horsepower. In order to monitor battery capacity, service requirements, cargo, and current location, the Vera will be linked to a cloud service that will be inspected while on the road. If all goes well, Volvo claims that the autonomous truck would be an efficient solution to ever-growing shipping demands, while also helping to cut down on the amount of excess stock companies would need to keep on hand. While without a doubt a truly ambitious idea, Volvo has yet to set a date for implementing their new technology. 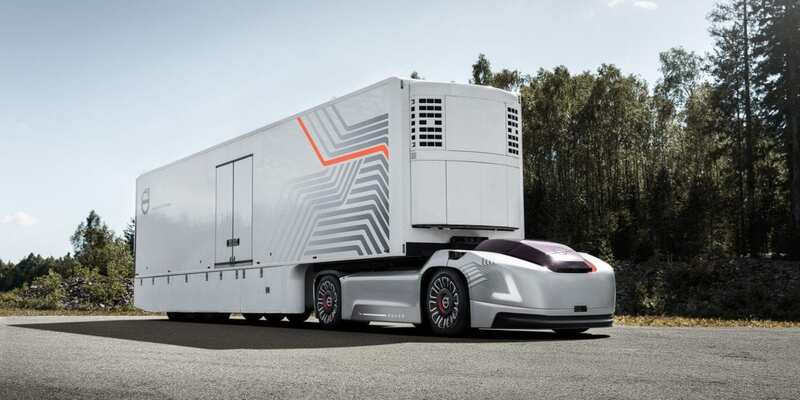 We imagine that the Volvo Vera is currently entangled in a slew of legislative and logistical issues at the moment, so it is unclear when we might see the autonomous truck take to the road. David is one of the head writers and editor-in-chief of EVBite. 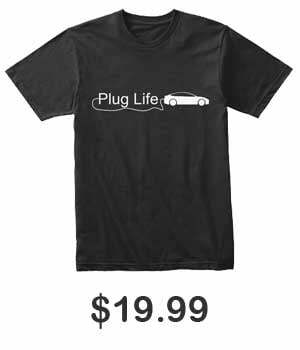 Based in Miami, Florida, he mainly reports on the latest reveals and announcements in the electric vehicle marketplace. David has a strong passion for honest, unbiased reporting and does his best to provide accurate, concise information on all the news he chooses to tackle.